This celebrity relationship gets sweeter and sweeter every day. 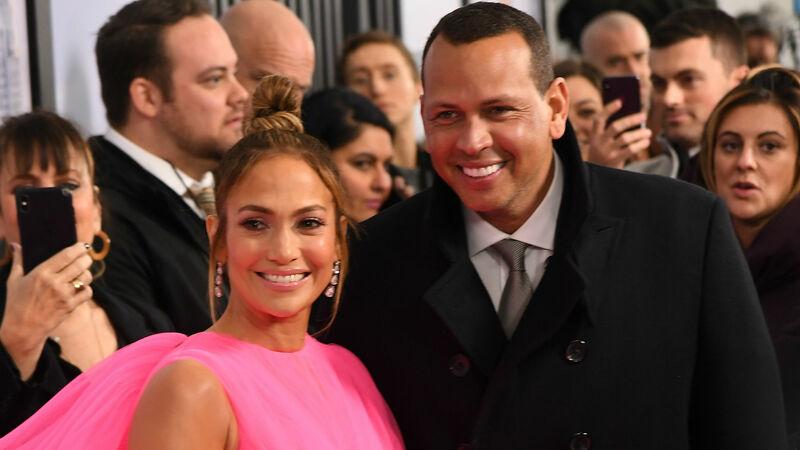 On Tuesday, Alex Rodriguez shared another adorable Instagram with Jennifer Lopez and proved, once again, that their love is effortless. The picture shows the two sitting on swings with the biggest smiles. Based solely on the image, it’s clear there’s no other place in the world they’d rather be. Rodriguez and Lopez enjoy each other’s company and have so much fun together, which is exactly how a relationship should be. Stop it, A-Rod. He can’t get enough of the multifaceted talent. To be with someone who makes you feel like a kid at heart and that happy all the time, well, it’s probably safe to say you found the perfect person to go through life with. That said, the World of Dance judge and Rodriguez aren’t in any rush to take the next step in their relationship. Lopez has repeatedly made it clear they aren’t getting engaged anytime soon, but, rather, they are just enjoying the moment and taking their romance one step at a time. You make me feel like a kid again. One of the reasons it seems that Lopez and Rodriguez are so successful in love is due to the athlete’s immense support for the singer and actor. It doesn’t get better than that, does it? When it comes to a powerhouse like Lopez, there’s no denying many men would be intimidated by her. Some partners would probably even run in the opposite direction or wouldn’t be able to deal with her success, but not Rodriguez. A-Rod loves J. Lo completely and can’t help but praise her hard work and achievements. He even loves the fact that she makes him feel like a kid all over again. They really do make a beautiful couple.